MOST CURIOUS, the wedding show for the style-savvy couple is back for another installment with it’s Norwich event this Sunday! With over 60 suppliers picked from all over the country, with an East Anglian angle, two epically styled fashion shows, DJ, yummy cafe, inspirational decor styling, goody bags for the first 100 advance ticket holding brides through the doors, bubbles, and a friendly open atmosphere to chat through your ideas with the suppliers who will just ‘get’ you! First up this is a little peek at what went down on the London catwalk, so be prepared for something that both delights and pushes your inspo boundaries at a Most Curious fashion show. 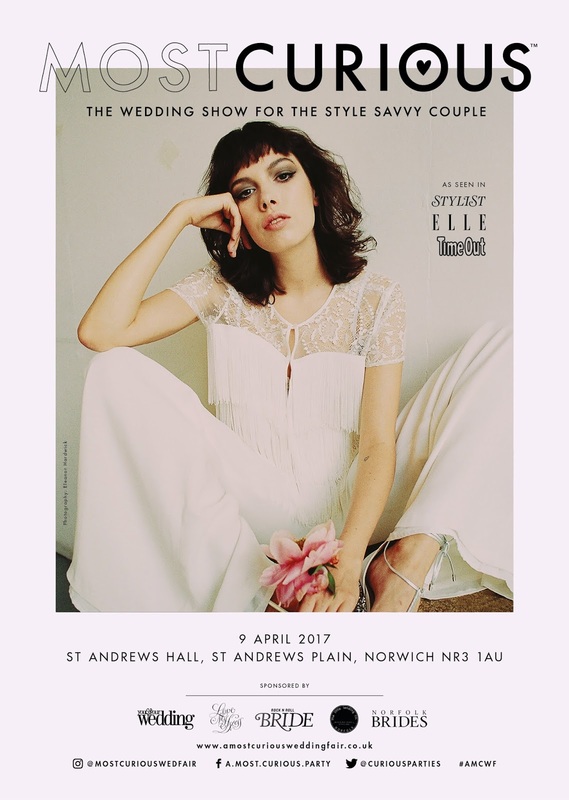 The Norwich catwalk shows are to be styled by Lola’s Vintage who has worked on visual merchandising for mega brands like H&M all over the world, so we are super lucky to have her turning a hand to the Norwich event. Expect to see mega things, such as a brand new bespoke leather jacket painting company called Magpie launching at the show on the catwalk! 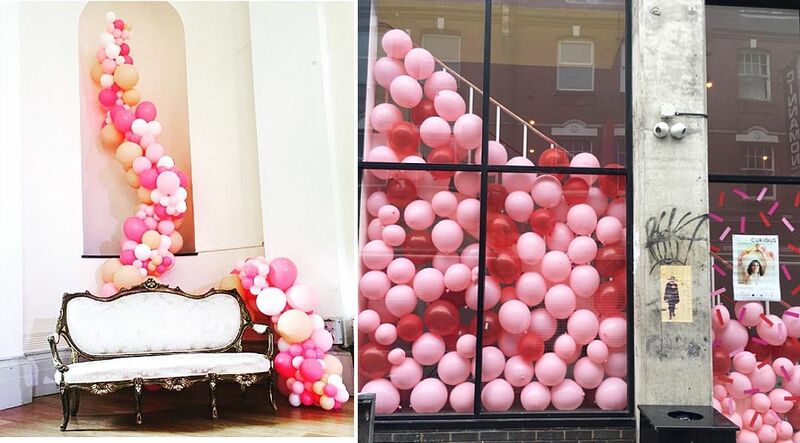 Remember the PINKTOPIA theme of the 2017 London show, well it will be making a come back at Norwich with Fetti & Bow balloon clusters, more pink velvet and carpet and hand painted selfie wall by Ruth Knapp. 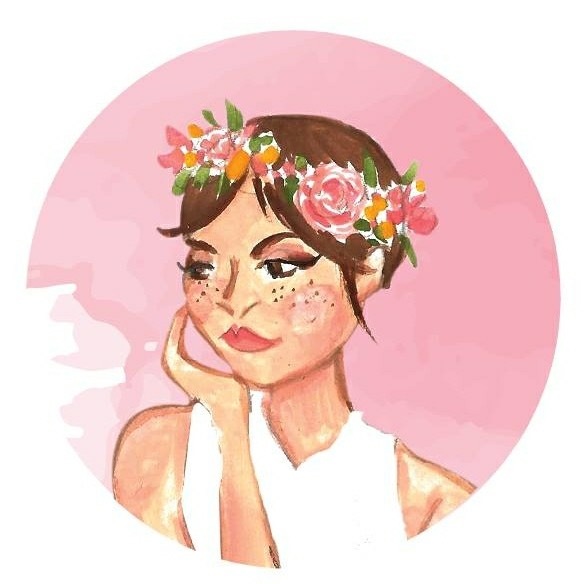 Get your portrait done by the The Wedding Illustrator who is exhibiting and will be doing live painted illustrations, so cute! Mega boho vibes coming through from Lara B Bridal Boutique and the incredible brands she stocks such as Portuguese beauts Rembo. Buns of Fun Cakes, have a wild outlook for cake design, as the name would suggest! Using only the scrummiest ingredients, over sized floral and foliage cake toppers they are have a real creative flair and free-spirited feel to their cakes that is right up your street. Another amazing give away is from Delores Daywear, effortless cool and bang on trend embroidered tees. Ok, so it’s another thinker, so concentrate, we’re running it on our instagram but you gotta be at the show to win it. 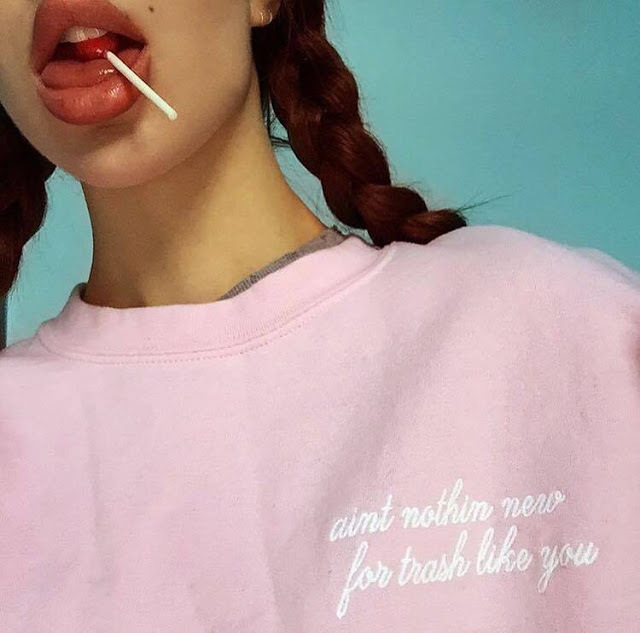 The comp is to win THREE, YES THREE of their customisable white tees embroidered with pink text of your choice, worth £165!! So that’s one for the bride and one for two of your maids! 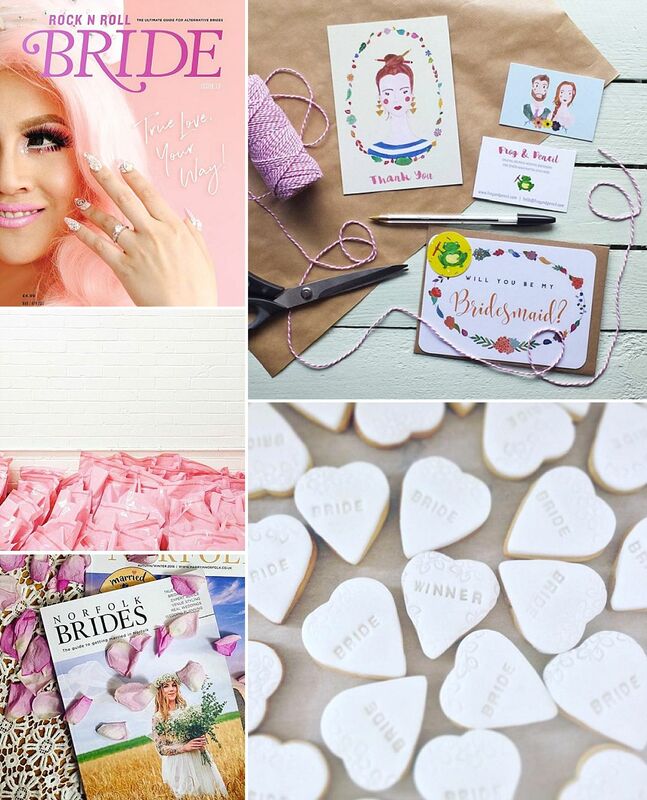 Right concentrate… to be in with a chance to win, hop on over to @mostcuriouswedfair, tag your maids/bride friend, make sure you are following both us and @deloresdeloresdelores_ AND come to Most Curious Norwich on Sunday 9th of April and we will be taking all the insta handles of brides who let us know they have entered on the door (we’ll ask you especially as you come in) And we’ll choose the winner from the attendees on the day!! Phewph, worth it though I think you’ll agree. 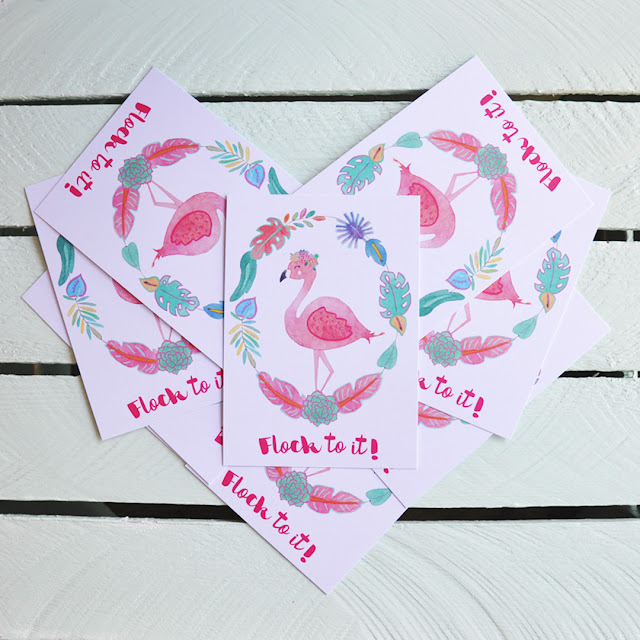 We think you'll love, By Kate Elizabeth a conscious wedding planner. 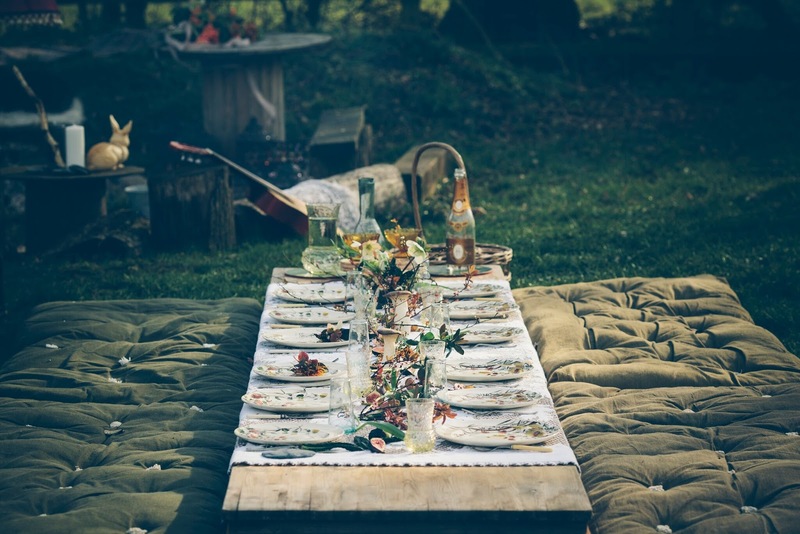 This means planning your big day with sustainability in mind; keeping things natural, seasonal and local, whilst creating a wedding day experience as unique as you are. 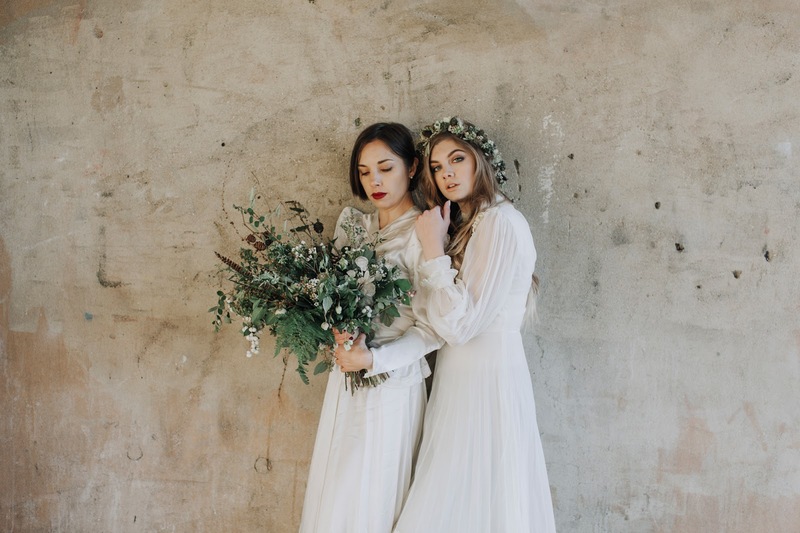 She also created this lovely shoot with another Norwich exhibitor Bracken + Twine florist, photography by, you’ve guessed it, a Norwich exhibitor! This time Megan Duffield. How's about Eclectic Eccentricity too, they are a super mix of mystical gem stone vibes, but with cool simple, geometric edge, plus a little bit of whimsy and inspiration from the natural world. 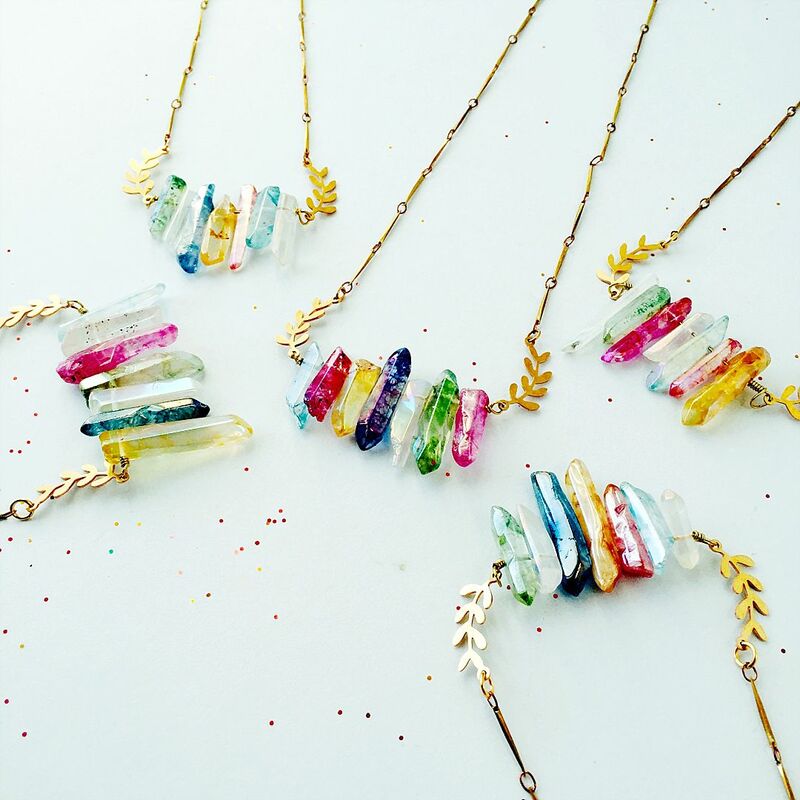 Basically, the dream, for modern, slightly boho bridal jewellery. Fire Pit Camp are gonna be there! 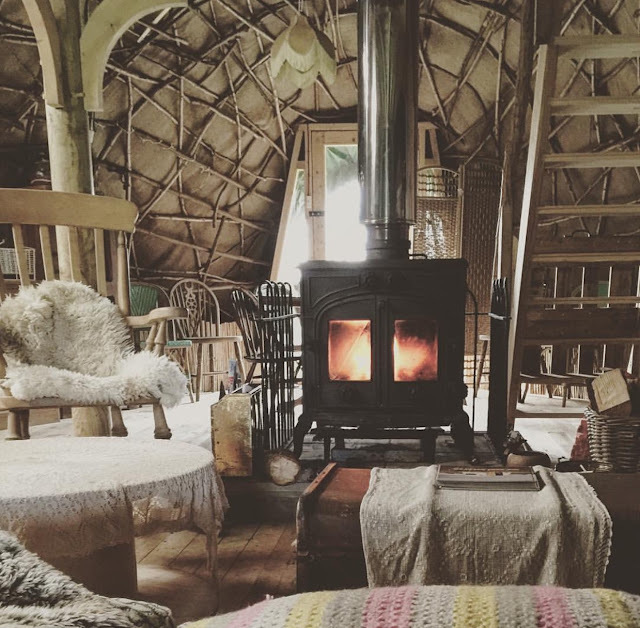 The ultimate laid back, beautiful country side, cool venue, with macrame ceremony arch, handmade in hazel wood, an uber warehouse to party in and have your sit down meal, party bus, camping, yoga and The Wren’s Nest is a super cosy, romantic glamping hazel bender tent for your honeymoon suite. AND they’ve just been approved for civil partnerships and marriages so you can actually get legally married there too! What looks better than henna mendhi and a lace bridal gown, not much, we say – and brand spanking new to Most Curious is Henna Soul. 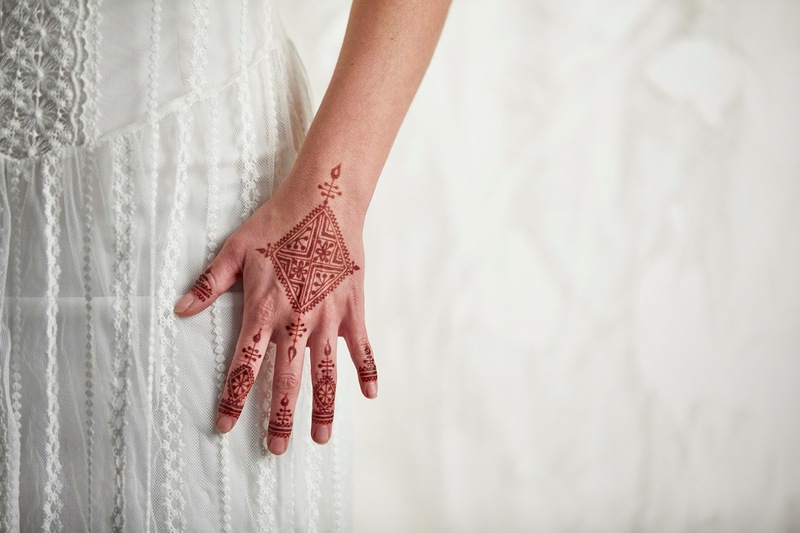 Georgina, a Henna artist provides bridal henna using safe, natural, dark staining henna. I mean, our heads are swirling with the idea of a Henna Bar for the afternoon entertainment…! Unlike most henna artists, her style is heavily influenced by Moroccan and North African henna designs so it looks completely on point. Just sign us up for a session right now! 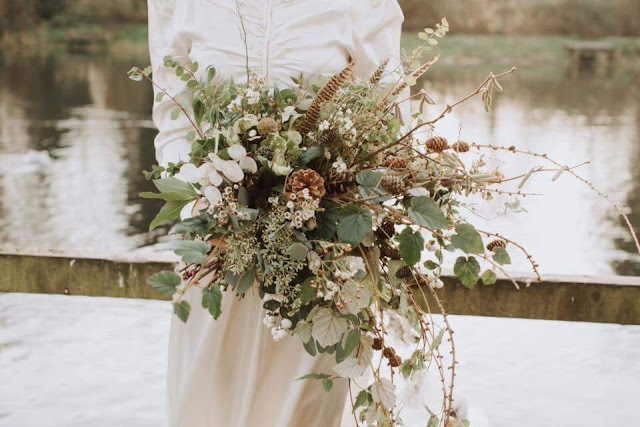 Super passionate about wedding florals, the Swaffham Florist sisters bring the WOW factor to your blooms. Based in Swaffham but they travel across East Anglia supplying wedding floral masterpieces. 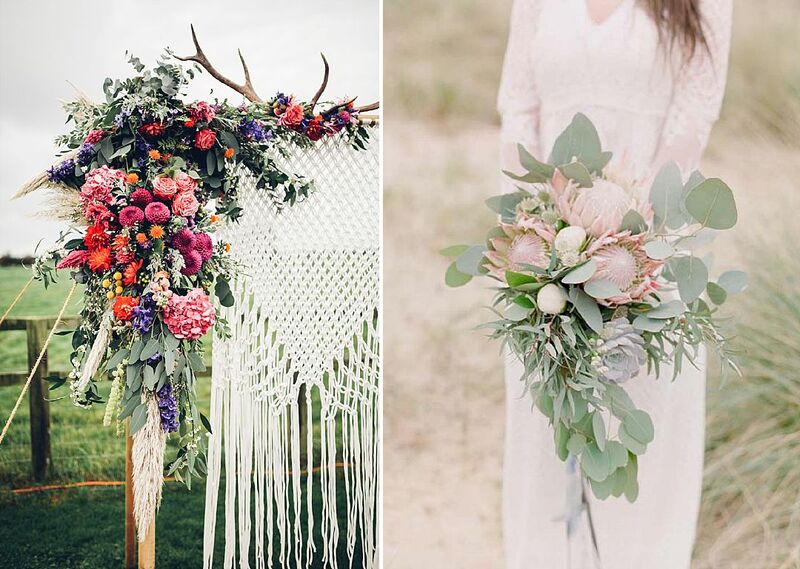 Are we obsessed with their big statement arrangements and their collaborations with The Little Lending Co. (who you can also find at the fair) and their arch?! Hell yes! 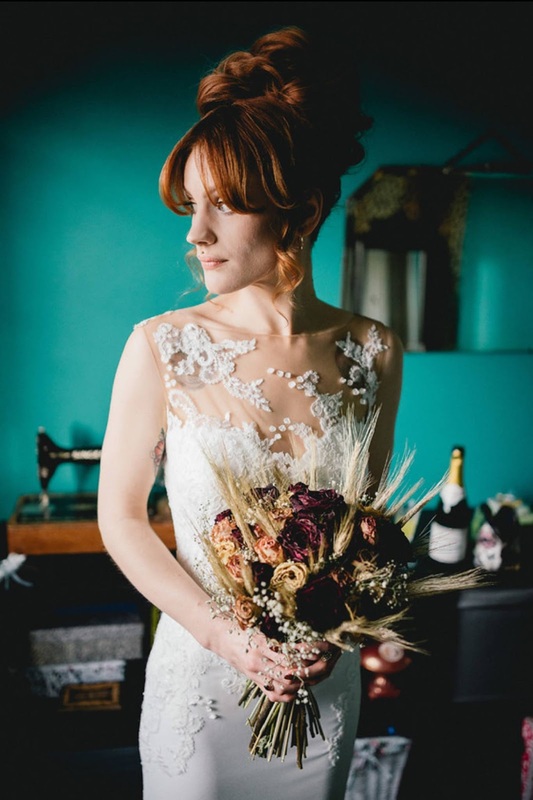 We think you’ll love House of Snow too, a super stylish but slightly quirky bridal boutique. 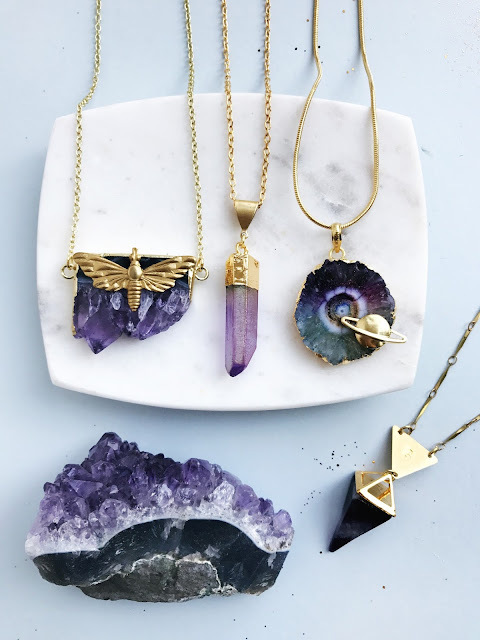 Owner Harriet has a background in Costume Design for television and theater, and her passion, love of the beautiful textiles and shapes shines through out the boutique. 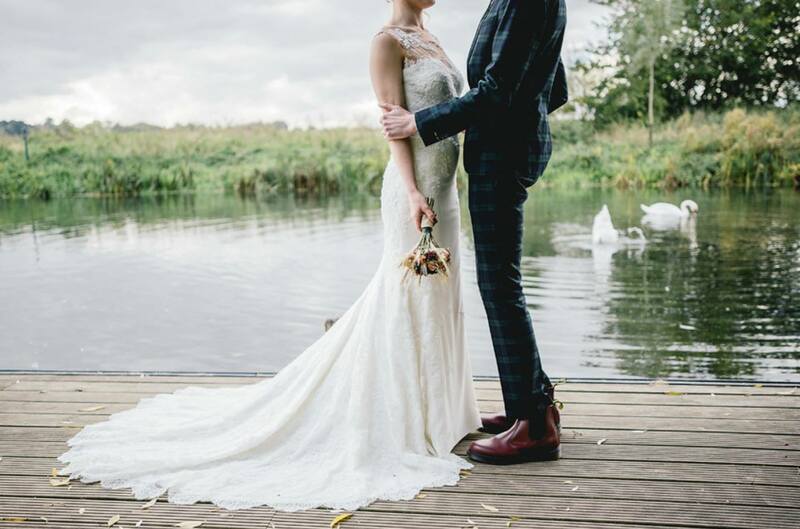 They’ll be showcasing some of the finest and most fabulous designers in the industry, including Jenny Packham, Wtoo by Watters, Pronovias, Pronovias Atelier, Suzanne Neville and Justin Alexander. So there it is, just a little taster of some of what you can expect this Sunday. Make sure you've got your tickets! The two sections that I found more interesting are "The Theme" and the "Goody Bags". Thanks for providing the highlights of the magazine and keep sharing your posts. Just attended a wedding here. We had hot, delicious meals. The wedding was amazing, everyone had such a great time. The space was elegant and impressive. The coordinator from Los Angeles wedding venues really appears to love her job, she had a smile on the whole day. Even after the wedding ended. if you want to know about Iosguide then click here here you will get more information related IOS and apps and games.